If you start over, all of the details you have entered so far will be lost. 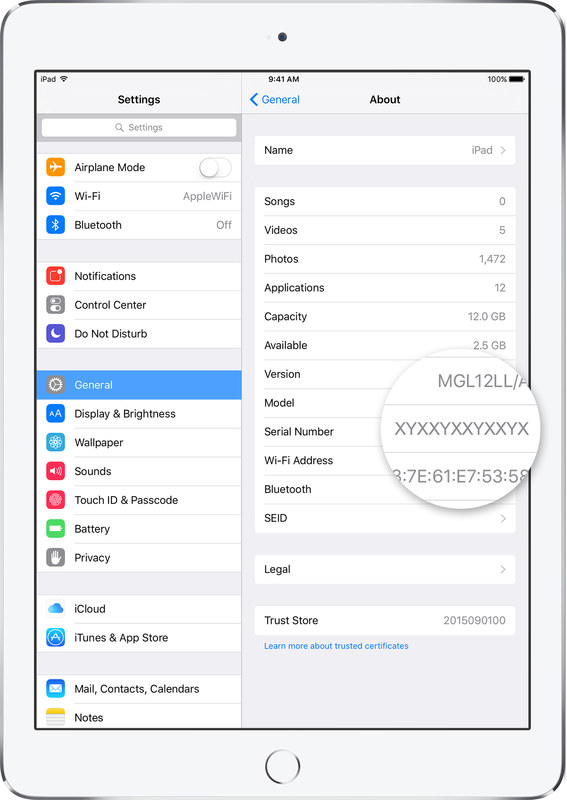 How do I find my iPad Serial Number? 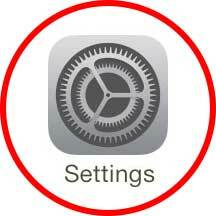 You should be able to access your serial number in your iPad's "Settings" app. From the Home screen, tap "Settings" > "General" > "About" and scroll down until you see your "Serial Number" listed. 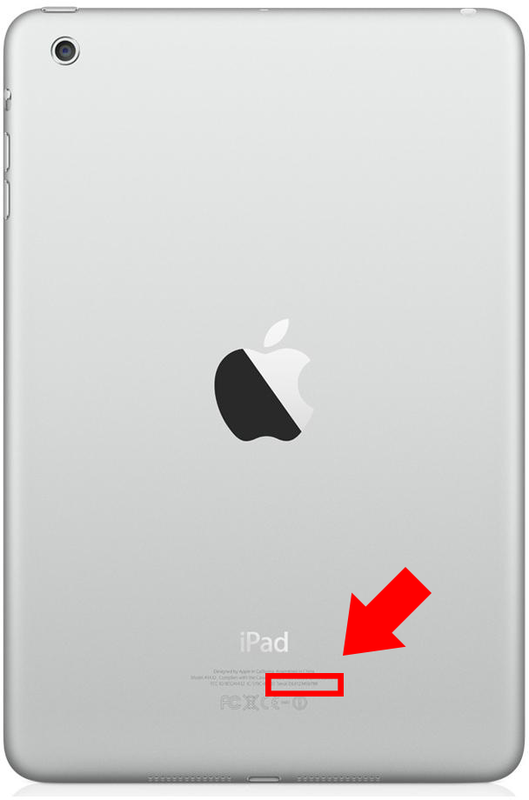 You should be able to retrieve your serial number from the rear of your iPad. It is printed along with the model number and regulatory details. On the rear of your iPad, look for the small laser etched text towards the bottom of the device (under the Apple logo and the word iPad). Your serial number should be printed here, and should be 12 characters in length. Apple products sold in Australia come with guarantees that cannot be excluded under Australian consumer law. When you purchase Apple hardware products, you will also receive coverage from the Apple Limited Warranty. You can also obtain additional benefits by purchasing the optional AppleCare Protection Plan or AppleCare+. Should your product be defective, you can choose to make a claim under Australian consumer law, the Apple Limited Warranty or the optional AppleCare Protection Plan or AppleCare+ (whichever is applicable). Do your device or warranty details look incorrect? For devices purchased in Australia, any warranty is in addition to the statutory rights to which you may be entitled under the Competition and Consumer Act 2010 and other applicable Australian consumer protection laws and regulations. Why does Beyond the Box require my personal details? Beyond the Box uses this information to facilitate your service and contact you in regards to it's status. In the case of Apple equipment repairs, Beyond the Box also provides this information to Apple in order to verify ownership and warranty details, and facilitate service through Apple's relevant service programs. If you have further questions or concerns about providing your personal information, please speak to us when you hand your device or product in for service, or give us a call on (03) 9372 8899.